Here's a guide to help older applicants stand out in a sea of Millennials. Finding a new job can be tough at any age, but the over-50 crowd faces unique challenges in getting hired. Older applicants must compete with tech-savvy Millennials who often come at a cheaper price, and although age discrimination of job applicants is technically illegal, some hiring managers may still question whether an older worker's skills are sharp and if he or she can relate to younger workers. Of course, it is possible to land a great position after age 50 if you show that you're the best person for the job. 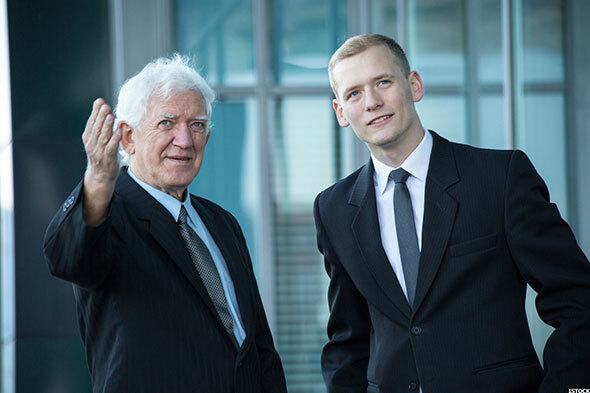 If you're insecure about your age, keep in mind that older workers can offer employers many advantages. "Older workers have experience and business and political savvy—they've seen a lot and know how organizations function," says career coach Susan Peppercorn, CEO of Positive Workplace Partners. "They also want to give back and mentor junior people, and they want to contribute to something larger than themselves." If it's been a while since you were actively job searching, you'll likely find that certain aspects of the application and interview process have changed quite a bit. Not to worry: with help from career experts, we've compiled a list of 10 essential job-searching tips specifically for applicants over age 50. Read on for the details. One huge benefit of having been in the workforce for many years is the network of contacts you've amassed. Don't be shy about reaching out to your contacts and letting them know that you're on the job hunt. "The more experience you have, the bigger your network should be, and that will be a big asset in your job search," says Adam Ochstein, founder and CEO of StratEx, a human resources technology and consulting firm. "Make it known that you are looking for a new job to as many people as possible. 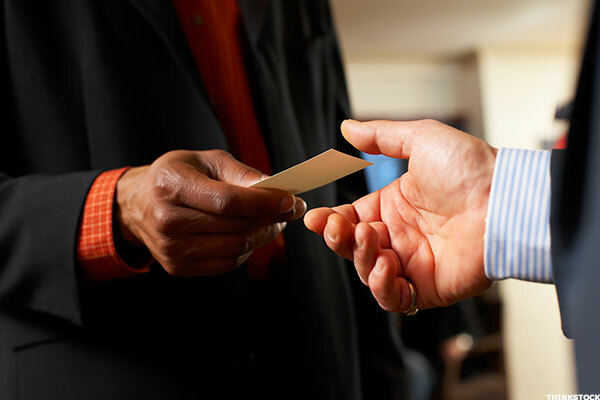 Companies like referrals and it's easier to get an 'in' with a company from a referral." Truth be told, walking into an interview dressed like a 22-year-old when you're over 50 will only make you look inauthentic. That being said, it's a good idea to update your look so you appear vibrant and modern. "When you look dated, it can make an interviewer think that your skills are dated, too," says Lazina McKenzie, founder and CEO of Style Ivy, an online platform that teaches people how to style and brand themselves. 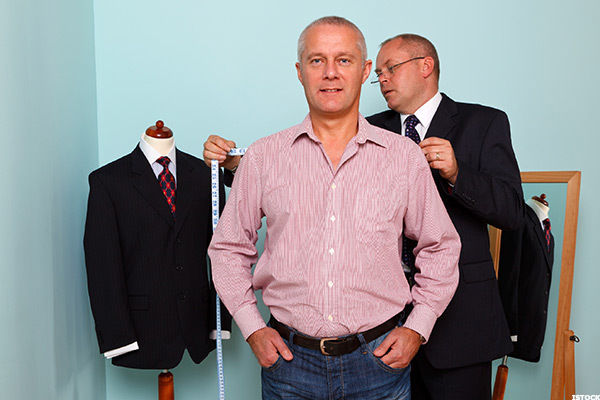 The key is to look age-appropriate yet current, so consider investing in new interview attire, such as a new suit, shoes and a dress shirt or blouse. Your eyewear may also need an update. "If the glasses you're wearing are the aviators you bought during the Clinton administration, the next stop you make should be an optical store," says Peppercorn. "Nothing ages someone more than out-of-date eyeglasses." If you don't already have a profile on the popular business-oriented social networking site LinkedIn, create one now. "LinkedIn has become the go-to site for recruiters and hiring managers to check you out," says Peppercorn. "Make sure you have a complete profile, including a headshot taken with good lighting." 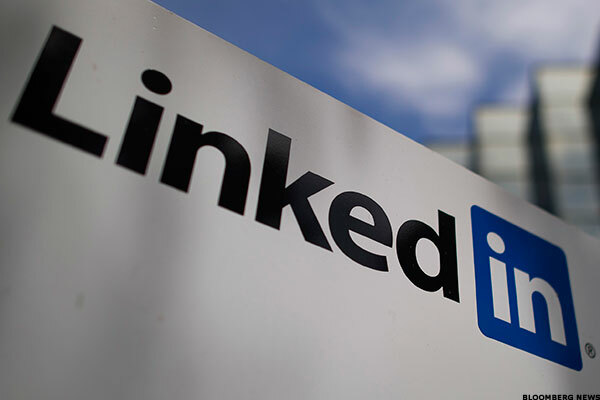 In fact, a 2014 survey from Jobvite found that 94% of recruiters use LinkedIn to find job candidates. "You absolutely must have a great LinkedIn profile, and include a link to it in your resume," says Joni Holderman, founder of Thrive! Resumes, which creates resumes, cover letters and other career marketing tools for job seekers. "This very clearly overcomes any mistaken impression that simply because you're over 50, you're technology-impaired." Many employers also post jobs directly on LinkedIn, so be sure to check out those listings periodically. 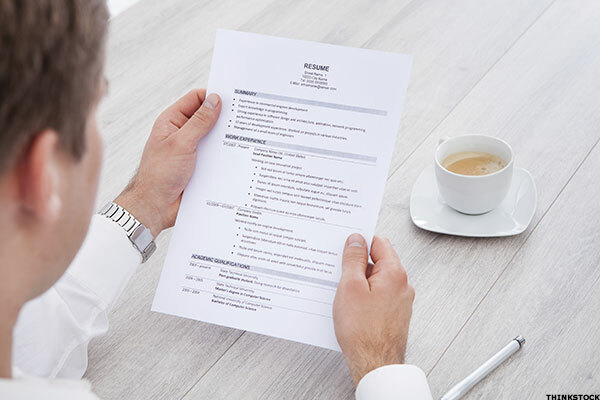 As you update your resume for your job search, keep a few important tips in mind. For starters, even if you've had a long and successful career, don't bother listing every single position you've had and be sure to keep your resume at two pages or less in length. "Only go back 10 to 15 years with your work history—many resumes are too lengthy and cluttered, because job seekers keep older information on their resumes that is no longer relevant," says Cheryl E. Palmer, founder of career coaching firm Call to Career. "Going back 20 or 30 years with your work history is unnecessary and potentially exposes you to age discrimination." As you list your more recent positions on your resume, be sure to tout your top accomplishments. "For example, you increased revenue by 25% or convinced an unhappy client worth $500,000 annually not to leave the firm," says Peppercorn. If you're still using an old AOL or Hotmail account, it's time to sign up for a newer email service. "Get a Gmail account to show that you're keeping up with technology," says Peppercorn. "If you want to be even more technology fashion-forward, check out some newer email services such Zoho.com or iCloud Mail, Apple's free email service. 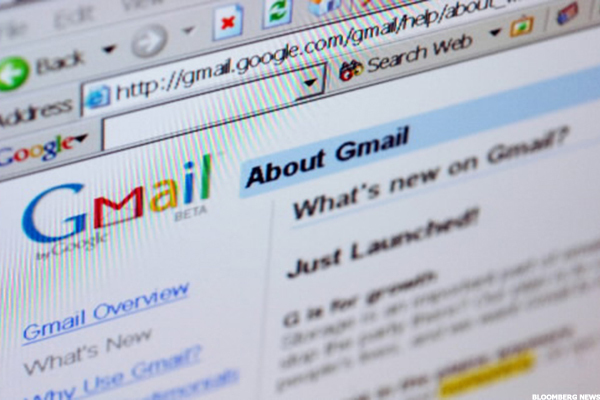 You might be able to teach a Millennial a thing or two about these current email services." One advantage you probably have over much younger applicants is your experience, so be sure to point out how your experience and expertise will help the company. "In addition to talking about how you can succeed in the role you're applying for, talk about how you can mentor and groom the next level of leadership in the company," suggests Kathleen Downs, a vice president with the financial recruitment agency Robert Half Finance & Accounting. 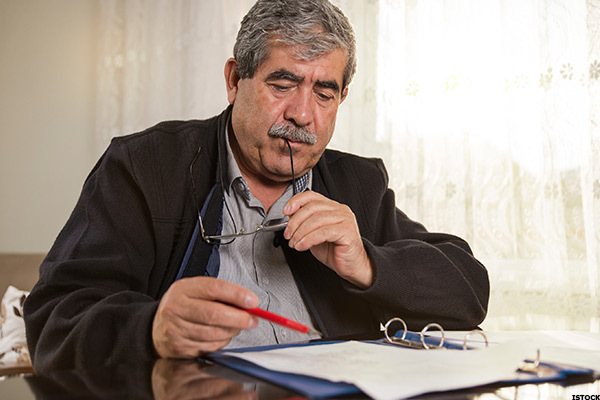 Unfortunately, the preconceived notion that people become "set in their ways" as they get older can sometimes be a hurdle for job applicants over 50. In order to fight that stereotype, show that you are adaptable to change. "When speaking with hiring managers, talk about how you've adapted to different situations and how the changes benefited you and your previous employer," says Downs. Also, if you're willing to take on temporary, part-time, project-based or seasonal work, you might have a leg up on Millennials. "These are the kinds of jobs where, in many cases, an older worker has an advantage over younger job seekers," says Art Koff, founder of RetiredBrains.com, a website that provides job information and other resources for older Americans. "Employers know that younger job seekers will continue to look for full-time jobs, as they need the benefits when they have a family much more than many older workers whose children are grown." A surefire way to impress a hiring manager is to demonstrate that you've been keeping up with the latest trends, developments and technology in your field. "Take some courses and learn all you can about the hardware or software that may be needed in your field," says Nancy R. Anderson, owner of Blackbird Learning Associates, which offers resume writing and job-search training and coaching. "Learn the new jargon, and be a shining example of someone who naturally embraces what is needed to do your job." In addition to taking professional development courses, it's also a good idea to obtain new qualifications and licenses whenever possible, says Downs. There's no way around it: to succeed in today's workplace, you have to have a solid knowledge of the technology that's used in your field. "Stay connected and on top of the latest trends and technology in your field and industry and find ways to weave that in during the recruitment and interview process," says Steven Lindner, executive partner for the recruitment firm The WorkPlace Group. For instance, instead of simply listing on your resume that you're proficient in Excel, talk about how you successfully used the program during an interview. "You could say something like: 'Yes, I have strong Excel skills, in fact I fully automated a new method of processing accounts payable through developing several macros that streamlined the closing process for the entire accounts payable department by two days,'" says Downs. If you need to brush up on your technology or social media skills, consider taking a class or asking a "Millennial mentor," such as your child or a friend in his 20s or 30s, to show you the ropes, suggests Peppercorn. 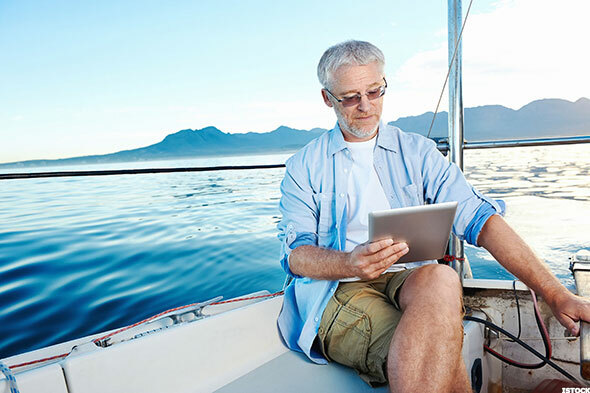 When applying for a job over age 50, it's important to give the impression that you're ready to hit the ground running and not simply winding down for retirement. "When hiring someone in this age group, employers especially want to know that they are selecting a vibrant candidate who plans several productive years in the workforce," says Andy Thiede, a human resources consultant for KardasLarson, LLC. "That may be an obvious conclusion with a 30-year-old, but as we age, it becomes more important to demonstrate that vibrancy and spirit." Be sure to use words that demonstrate a high level of commitment in your resume and cover letter and during interviews. "Terms such as 'energetic,' 'fast-paced,' and 'looking for a new challenge' are great," says Cassie Scarano, CEO and co-founder of Common Good Careers, which provides recruitment services for nonprofits.